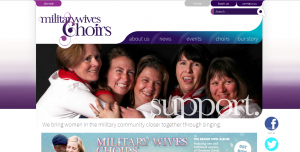 Colchester Military Wives Choir was established in July 2012 when three ladies met. They were Debbie Price (Military Wife), Liz Mullen (BFBS Radio) and Sally Leung (Headteacher at Montgomery Infant School). The get-together was finally brought about by Sir Bob Russell after he witnessed a performance of the Salisbury Plain Military Wives Choir at the House of Commons and thought it would be great to have such a choir from the Colchester Garrison. 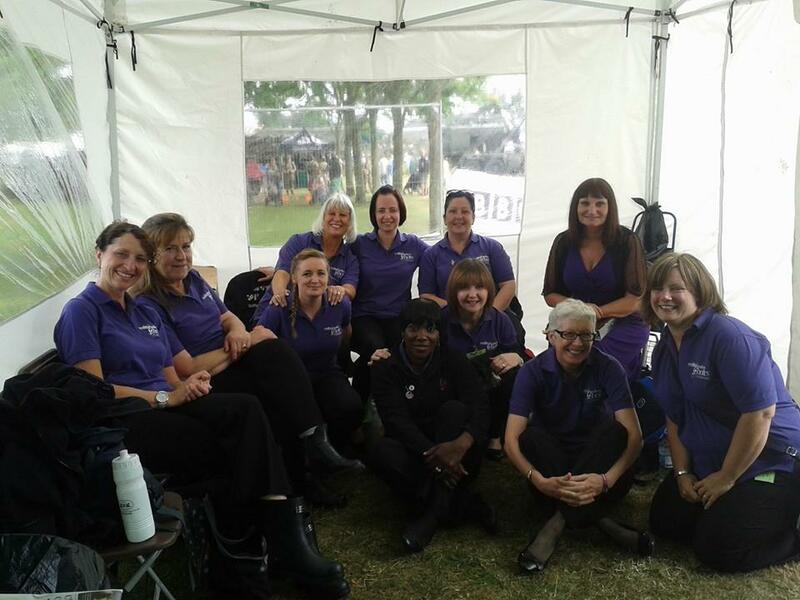 Colchester Military Wives Choir is part of the wider Military Wives Choirs Foundation and is just one of over 70 Military Wives Choirs across the world. 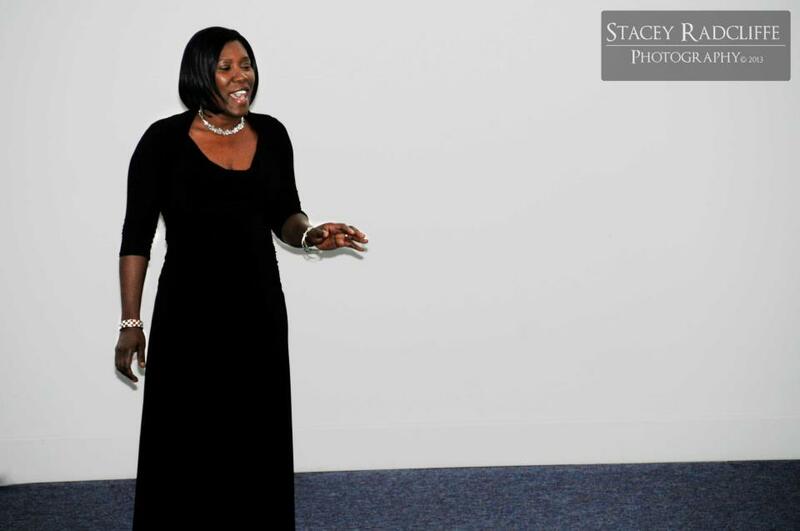 The Military Wives Choirs Foundation was created following the enormous success of the No.1 single ‘Wherever You Are’, which raised over half a million pounds for SSAFA and The Royal British Legion. The Foundation is a volunteer led organisation with Gareth Malone as its Patron. Trustees and a small, employed management team provide guidance, funding and support for the volunteer committees running their own individual choirs, as well as the opportunity to bring choirs together nationally. 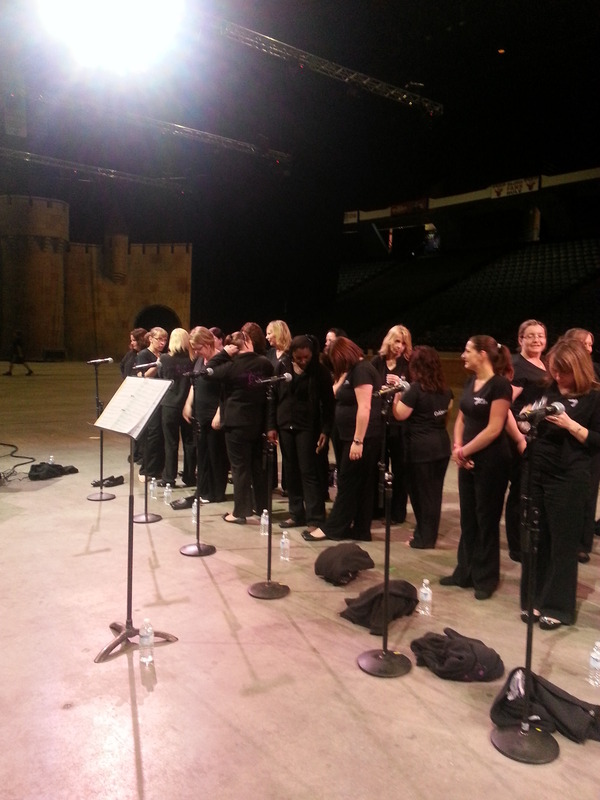 We bring women in the military community closer together through singing.